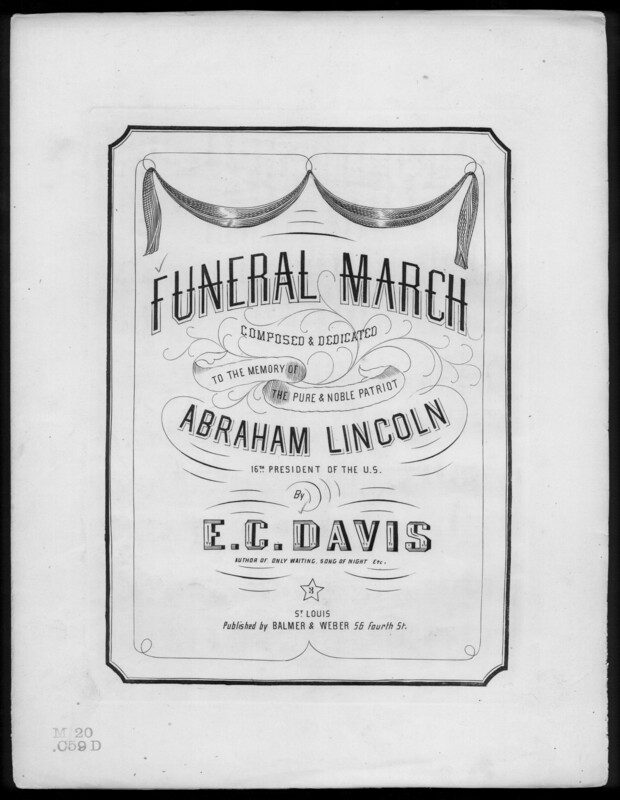 Funeral march composed for solo piano. The composer is associated with the Union side. Davis dedicated to work "to the memory of the pure & noble patriot Abraham Lincoln 16th President of the U.S."